Amazon Prime Day 2018 sale is scheduled to start from July 16 and will continue until July 17. Being one of the biggest sales of the e-commerce giants, the Amazon members are expected to receive some great offers and deals on products of different categories. Here is a small compilation of several smartphones that are going to be available during the sale with some great offers. Amazon is all set for its biggest sale of the year — Amazon Prime Day 2018 sale — that will start from July 16, and continue till July 17. The global sale will end in 36 hours and is one of the major sales that will take place in India. All you need to have is an Amazon Prime membership to be eligible for the offers on different products. The e-Commerce giant has brought deals and offers on a series of different products including electronics, fashion, appliances and groceries etc. Meanwhile, for all those buyers who are looking to buy a trending smartphone with best offers, do check the space below. The Amazon Priem Day 2018 sale has come up with interesting deals and offers on several smartphones. Also, the users who will be making the payment with Amazon wallet will also get a 10% cashback on the deals. Here are some of the smartphones that are going to be available during the sale and the offers the company has given on the purchase of these smartphones. While available at Rs 34,999 for 6GB and 64GB variant in India, the One Plus 6 will be available in the Amazon Prime Day 2018 sale at Rs 9,633 with the exchange, the Indian Express reported. 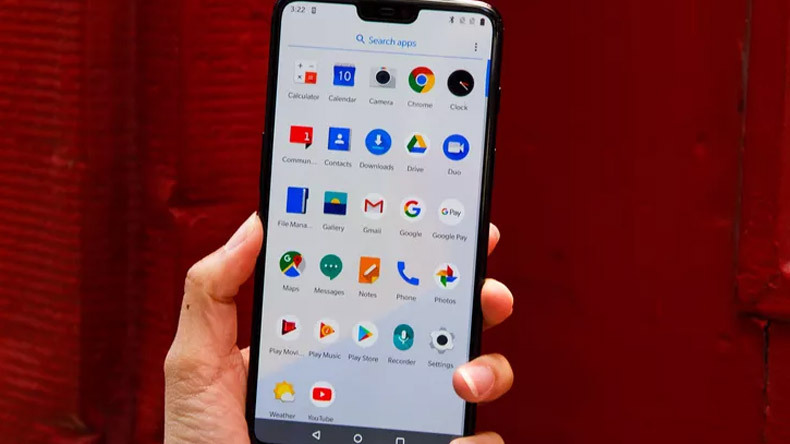 One of the most desirable smartphones that are available a price tag of Rs 20,999 in India, the Vivo V9 will be available during the sale with an offer of up to Rs 11,633 with exchange offers. Besides these, there are some other smartphones too that are going to be available during the Amazon prime day sale. Moto G5S Plus, Moto G6, Huawei P20 Lite and Huawei P20 Pro are some of the other smartphones that are going to be available during the sale. The HDFC customers will also get a 10% on purchase of any product or services after making a payment through the HDFC Debit/credit card.